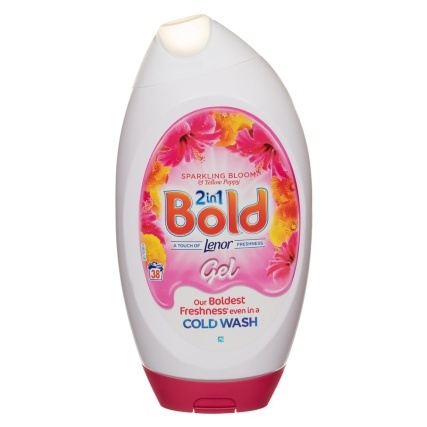 Bold 2-in-1 Touch of Lenor Gel. 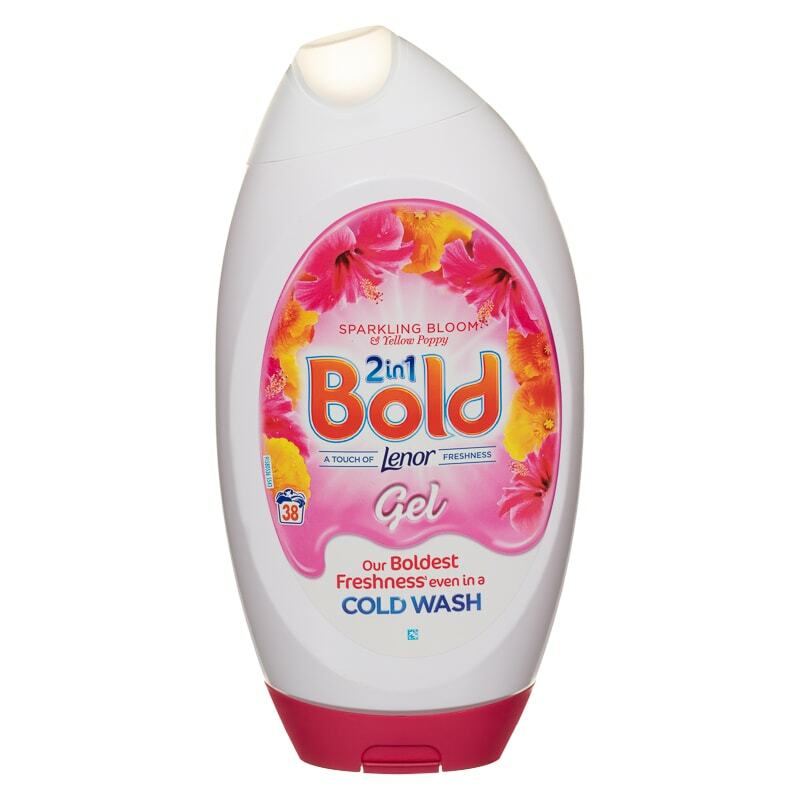 Experience the cleaning power of Bold washing detergent with a hint of Lenor. 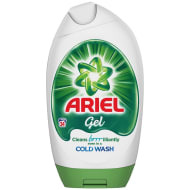 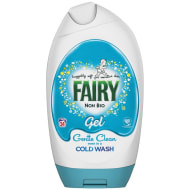 Produces brilliant results to keep your clothes smelling fresh and fragrant all day, even in a cold wash.
Browse more Laundry Detergent online, and buy in-store at B&M.